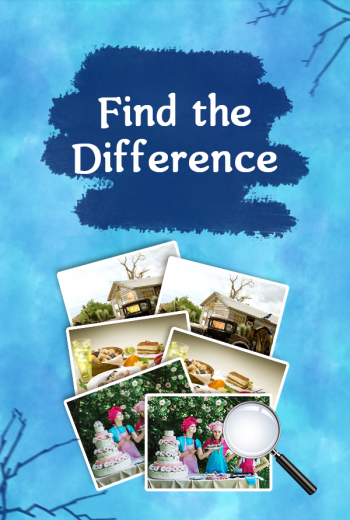 Find Differences is one of the favorite themes for both children and adults. It’s a kind of “hidden object”. Spot the difference develops attention and the ability to concentrate well. Spot different game is a puzzle that trains your brain. Spend time with benefits! 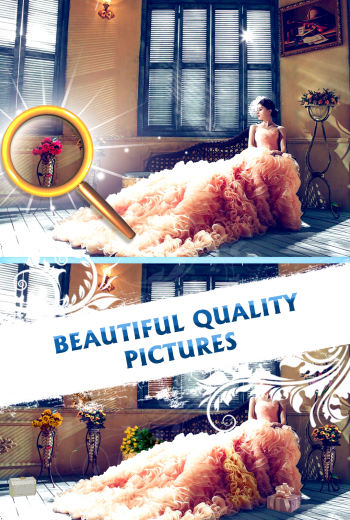 Spot hidden differences between the pictures and have a rest from daily rootine. You don’t need to hurry, it’s time limitless. All levels in the game “What’s different” are free and will give a lot of joy to both children and adults. When you passed a level, you will get a hint. If you stuck at the level, use this hints. Some differences will be hard to find, and some would be easy. In the beginning, there will be 3 levels available. Pass the level to unlock another one. If you not enough see detales of picture, you can zoom it with fingers. 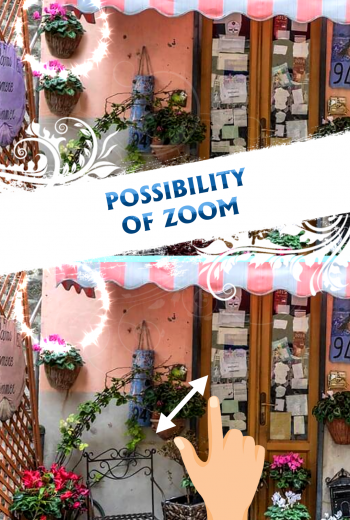 ★ Possibility to enlarge the picture. 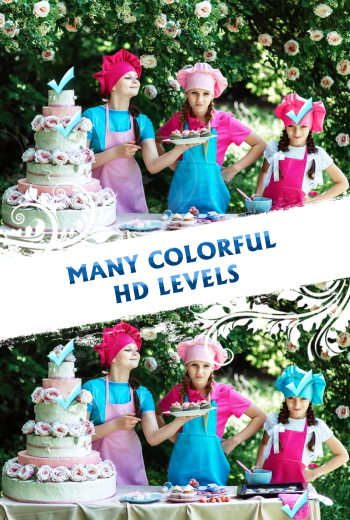 ★ Different number of differences on each level. ★ Saving the progress of each level. ★ Pleasant design and user-friendly interface.